SPC Connect is a Software-as-a-Service solution that keeps on going from strength to strength. John O’Donnell is the Product Manager for the SaaS intrusion detection solution in Vanderbilt’s Dublin office in Ireland, and his job is to continuously oversee the innovations to the product that keep it top of the class. Right now, the numbers for SPC Connect are meteoric. 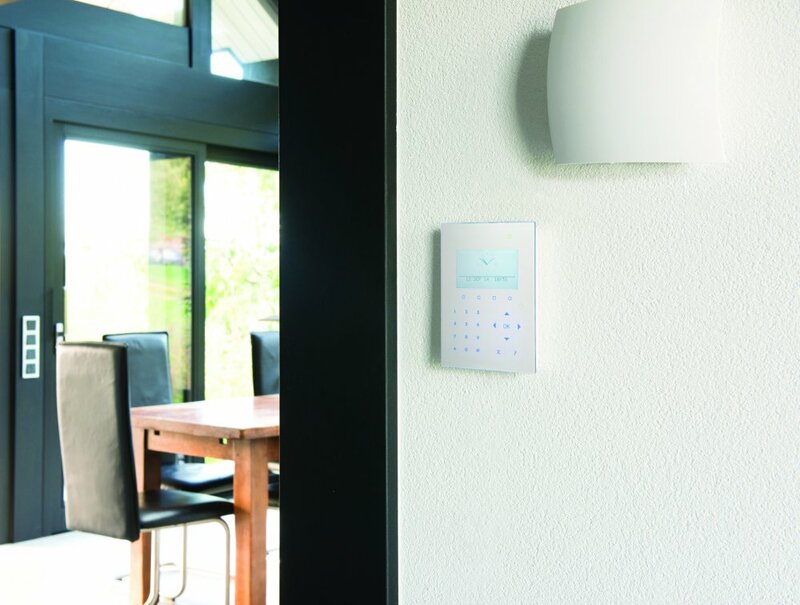 In just over two years, the product has won all sorts of awards for alarms and innovation. “SPC Connect’s interconnectivity is making a clear difference in how installers conduct their business, with the whole ecosystem that the app’s features have now built becoming a vital extension of their daily business,” notes O’Donnell. Let’s take a quick look at some of the numbers. Since mid-2016, the solution has racked up over 1,000 installer customers. Connect receives over 32,000 login requests everyday day. An average of 24,000 push notifications and 12,000 emails are sent from the solution per day, with roughly 85,000 commands being sent from Connect to SPC panels each day through Vanderbilt’s bespoke communications protocol, FlexC. The app has a 5-star rating on iTunes and is a top performer in Northern Europe in particular. SPC Connect allows installers to do more with their business and do more remotely. “In the past, an installer would have to get in their van and make a site visit to investigate any complaints or issues from their customer. Bar changing the battery of an SPC panel, everything else can be operated remotely, from anywhere, at any time, regardless of distance,” explains O’Donnell. This ability is changing the way people work and tapping into the societal changes that we are seeing emerge as technology continues to play a more increasingly integrated role in how we live our day-to-day lives. This ability to get more done, without burning up miles, time, and money on the road, through a secure mechanism such as SPC Connect, is having a significant impact on increasing the level of service for all parties. Ultimately, that is the bullseye that Vanderbilt and O’Donnell want to consistently keep hitting. SPC Connect and its growing evolution is the perfect vehicle to successfully reach this goal.